More pictures of this low mileage Defender coming soon. 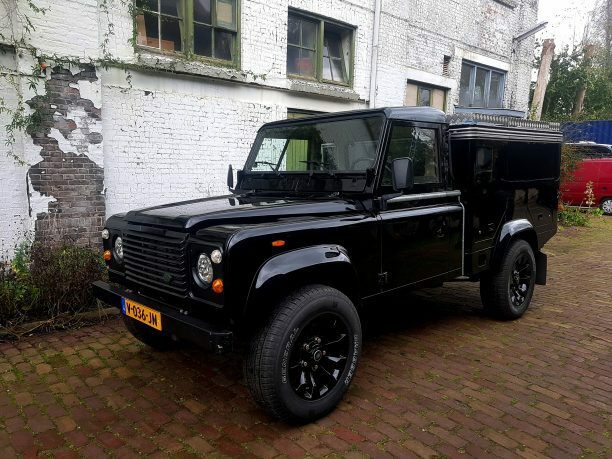 It’s amazing to find these low-mileage Defenders! This is a hi-cap pick up (HCPU) truck with a rebuilt bed to a multi-functional box. Painted in the beautiful color Piano Black. The truck has been rebuilt and more information and pictures are coming soon.